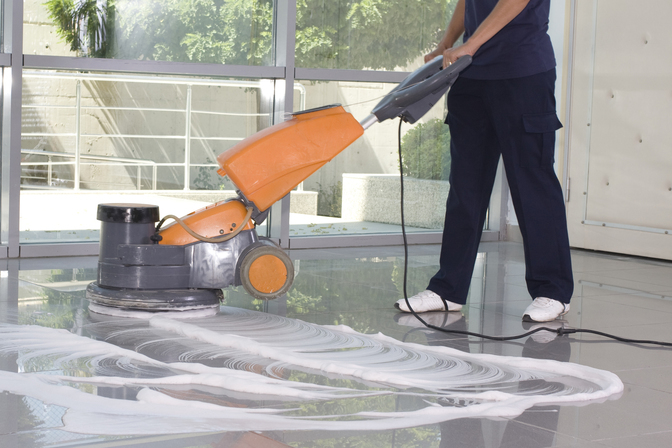 Get free quotations for cleaning services! 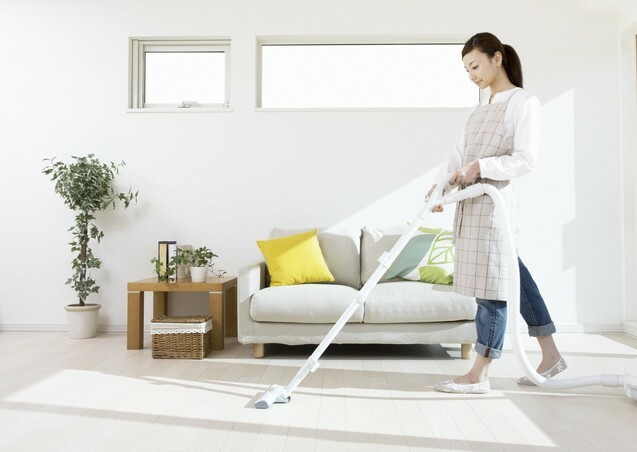 From house cleaning to carpet cleaning, select the service you need. Then answer a few questions about what you need. Prompt and accurate provision of required services. 1st time cleaning also had the staff arrive with the cleaner so it is a good point to see the company and clarify any possible questions. I will definitely recommend to others! Helper was very meticulous and efficient! Helper was very meticulous and efficient. Through patient guidance from Zati - the organizer, she was able to remove the most stubborn soap scum on my shower doors. Really appreciate the professionalism shown in this job. These are some of the additional services that you can request and get, depending on the service providers' availability.